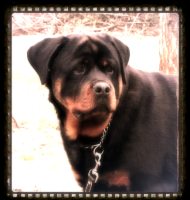 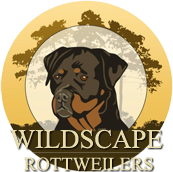 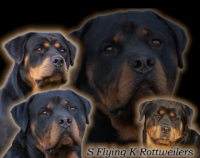 AKC Rottweilers with the finest bloodlines Europe has to offer…. 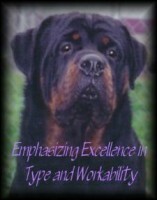 Brains, Beauty and Temperament. 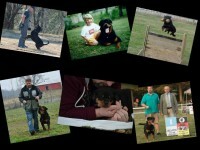 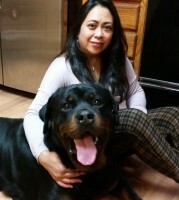 Our Rottweilers are powerful with Strong Head and Bone yet easy to train because they are so eager to please. 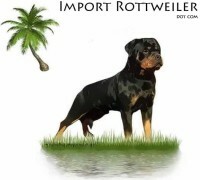 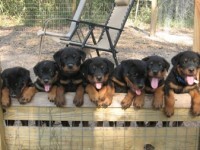 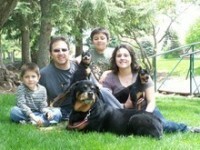 We offer Rottweilers for sale, Rottweiler puppies for sale, German Rottweilers for sale Rottweiler Adults for sale . 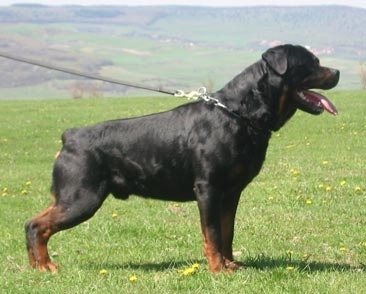 Awesome Temperaments and Excellent Health History!